Elliottii Pine Logs from South America. 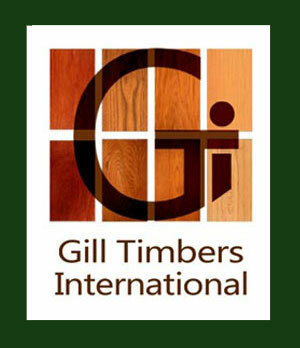 We supply and export elliottii pine. Species Name: Pinus elliottii Englem. Common Name: Slash pine, South Florida slash pine, Honduras pine, yellow slash pine, swamp pine, pitch pine. 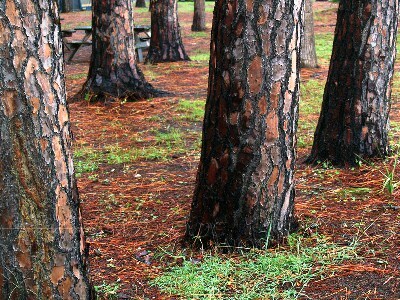 Description: Slash pine is an evergreen conifer that has relatively long needles when compared to other pines. Needles grow in clusters of 2 – 3 and measure approximately 31 cm (12 inches) in length. Cones measure 8-16 cm (3 – 6 inches) long, and are a glossy brown color. Cone scales are thin with fine prickles. 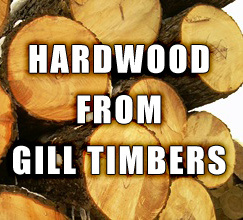 Wood is durable and hard, nearly equivalent to that of longleaf pine (Pinus palustrus). It has thick, plate-like bark, an extensive root system, and a moderate taproot. The typical variety grows to heights of 18 – 30.5 m (60-100 feet) and trunks average 61 cm (24 inches) in width. Taxonomy of this species is sometimes confusing. While no synonyms of this species are now accepted, the species is divided into 2 varieties based on geographic location and morphological differences. Pinus elliottii var. densa Little and Dorman (South Florida slash pine) is a variety formerly recognized as Pinus densa (Little & Dorman) Gaussen. Pinus elliottii var. elliottii Englem. (Honduras pine) is the typical variety of slash pine formerly recognized as both Pinus caribaea sensu Small, non Morelet and Pinus heterophylla (Ell.) Sudworth. P. elliottii var. densa, South Florida slash pine, has longer needles and smaller cones than the typical variety of slash pine. In addition, it has somewhat denser wood; a thicker, longer, taproot; and its trunk forks into spreading branches that form a broad, rounded crown (Harlow et al. 1979; Wright and Bailey 1982; Lohrey and Kossuth 1990). This variety only grows to 17 m (56 feet) in height, perhaps as an adaptation to avoiding damage due to high winds during storms and hurricanes.